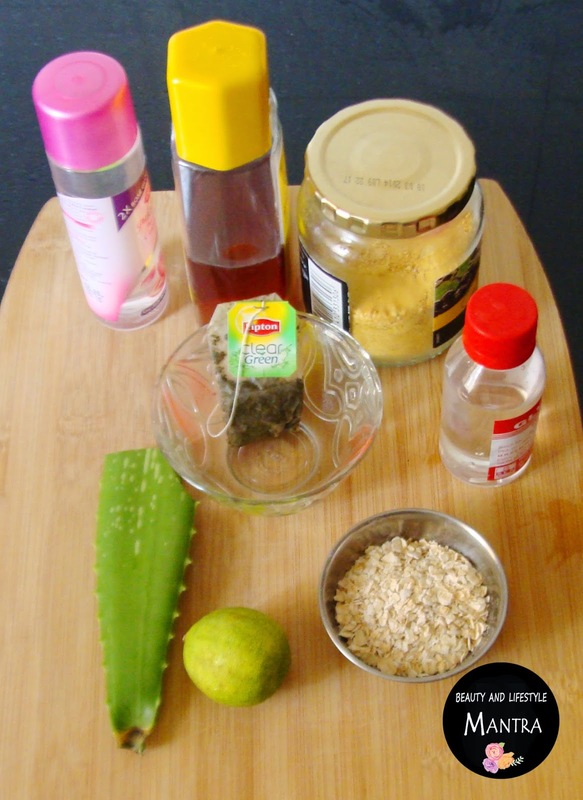 What better way to get softer and smoother skin than making your own body scrubs! The recipes are endless so today I’m going to share one of my favorite recipe I’ve personally tried and loved. 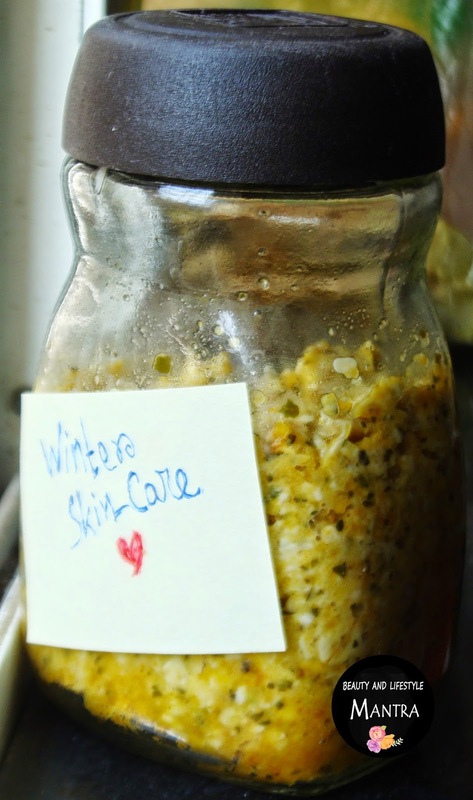 Since winter is literally round the corner your skincare needs will definitely start to change. The first thing you’ll probably notice is your skin may start to feel drier because of the colder temperature, so one of the best ways is through exfoliation. This technique removes the layer of dead skin cells so that moisture can reach the newer and healthier cells beneath. Exfoliation also helps improve skins appearance with more even tones and a natural glow. 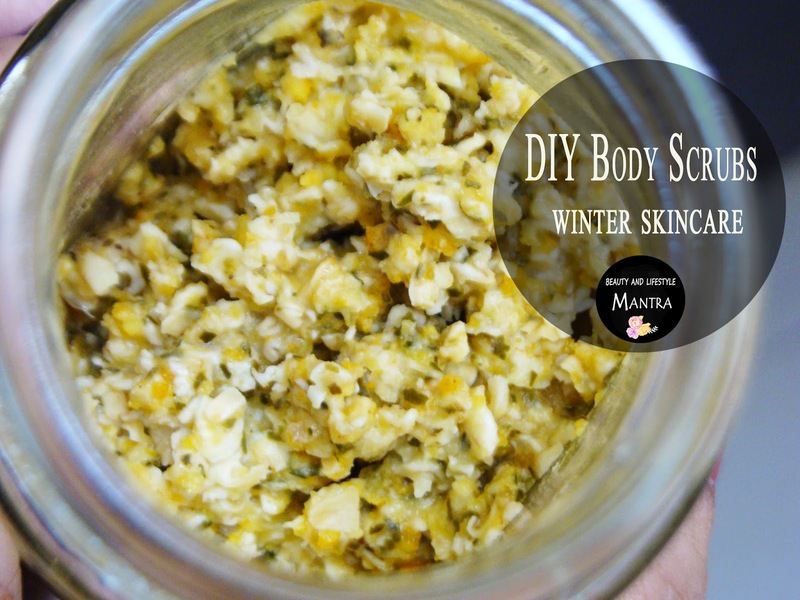 The best part is that this body scrub contain a natural ingredients that will leave your skin feeling moisturized and protected during the winter months. 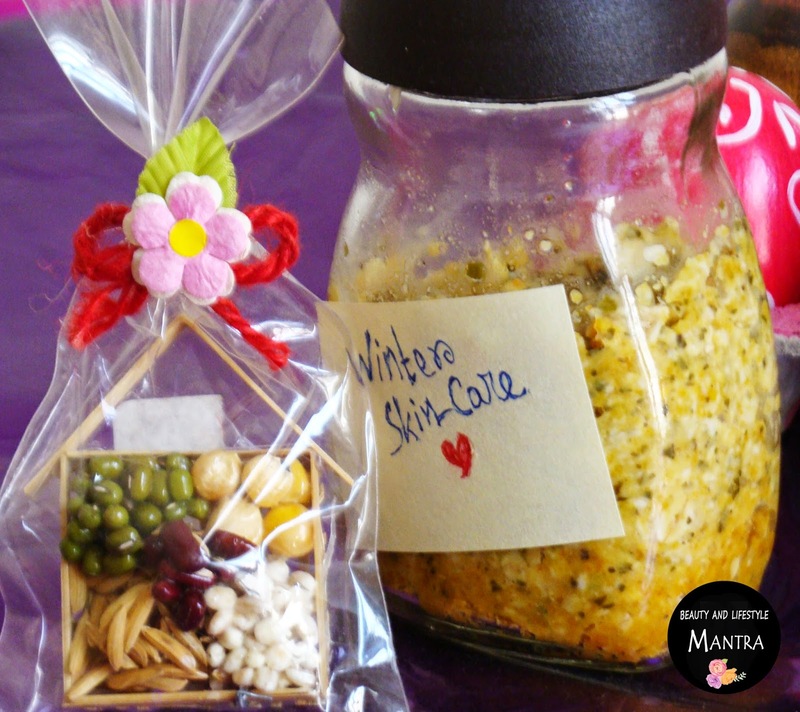 This winter, give your face and body a little TLC with this simple recipe ! 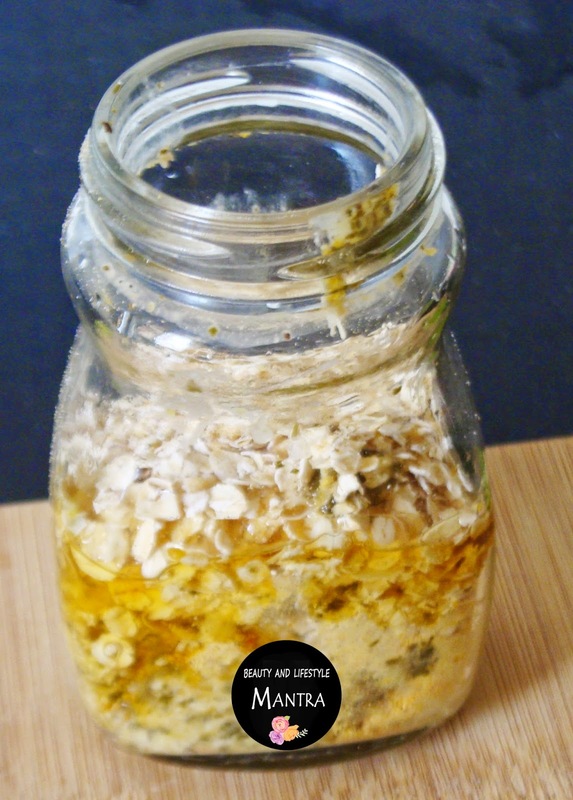 In a small glass container , combine the oats and other ingredients , stirring to combine them really well. Be patient when you’re mixing – it takes a few minutes of stirring. Apply the scrub in the shower after you wash your face and body, rubbing in a circular motion with your fingers or a damp wash cloth. one more thing always use a clean spoon to scoop the scrub out of the container to avoid bacteria growth in the scrub (if you want to store it).